Guyer signed a minor-league deal with the White Sox on Tuesday. Guyer was released from his minor-league pact with Chicago on Friday, but finds himself back with the team after a few days testing free agency. 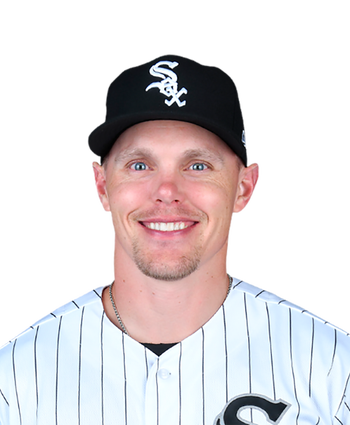 The 33-year-old had a .220/.312/.351 slash line over 413 plate appearances with the Indians over the past two seasons, and should serve as organizational outfield depth for the White Sox.